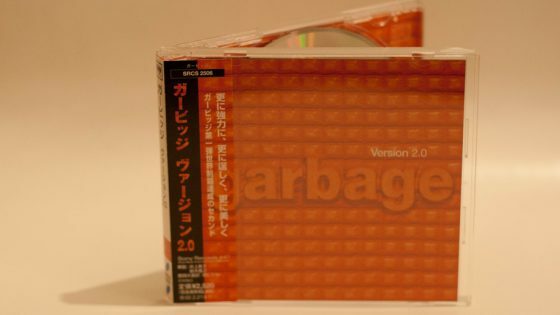 Standard CD reissued on Sony Records International. 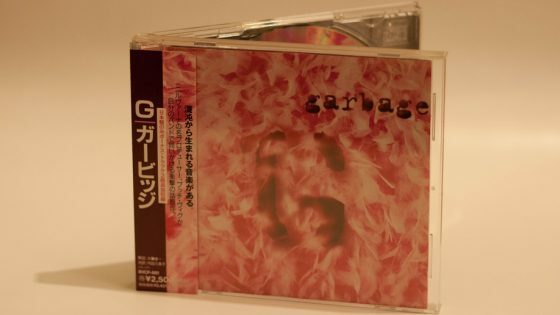 The track listing was changed to match that of the first pressing issued in 1995 to include the original version of #1 Crush. 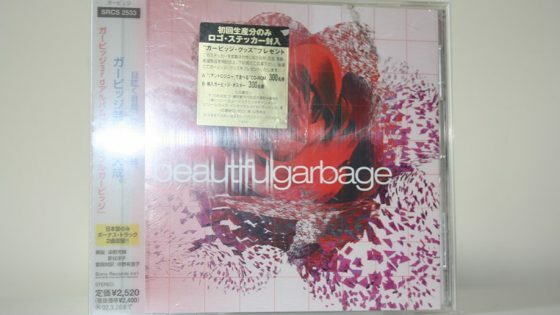 The CD has an OBI strip which calls the CD G. Inside the release there is a biography of the band in Japanese. 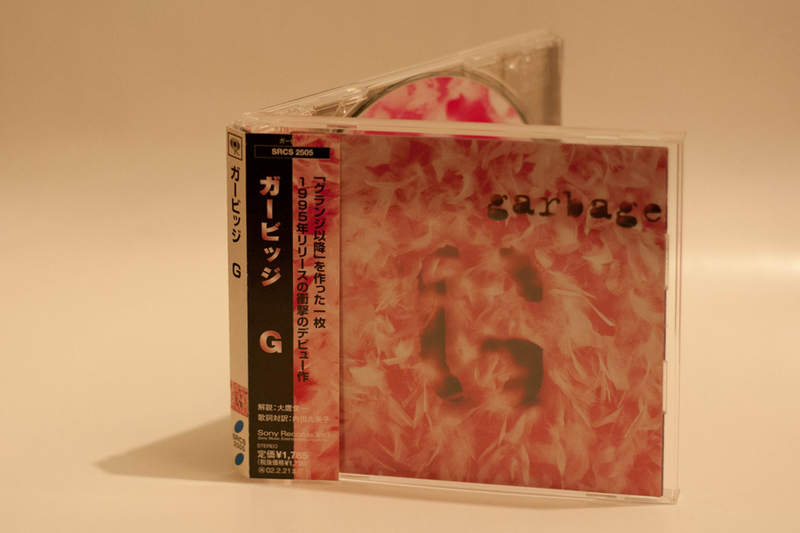 There is also a lyric booklet which has been translated into Japanese as well as English. There are two prices listed on this release. 1,785 & 1,700 YEN. I’ve no idea what the difference is between these two prices. The series of O's on the matrix runout are in fact a O with a + emerging from each.